Truly a majestic project, our realistic life-size Bald Eagle has an impressive wingspan of almost six feet! 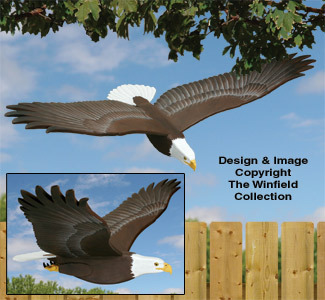 Hang this large project inside or outdoors from a tree or building....he's sure to get a lot of double-takes wherever he soars. 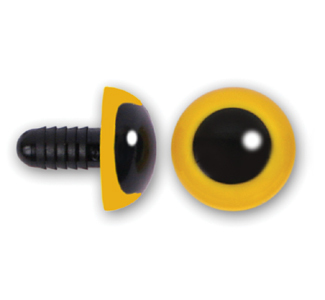 Requires 2 #PE102, 12mm plastic yellow eyes sold separately below.